How to track customer across games, movies, eSports, streaming and more? 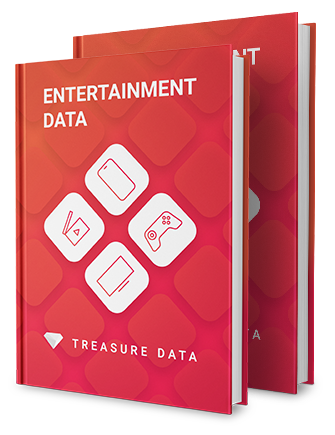 Learn how to track customers across movies, games, eSports, streaming and more. The entertainment world is exploding with new ways for brands and fans to interact with each other. Many entertainment companies now have titles / IP that span across movies, games, eSports, streaming services, advertising and retail. With each new form of interaction comes new opportunities for companies to collect user data, understand customers better and to create consistent, personalized customer experiences. In this white paper, we’ll discuss the challenges and opportunities in creating a unified customer view and provide insight into how you can start solving this problem today, so you can start delighting your customers tomorrow.